Richard Irwin (Belper, United Kingdom) on 20 April 2008 in Plant & Nature. Excellent. Very sharp, and I love the white against the blue sky. Beautiful! The colors and pattern match the clouds in that beautiful blue sky - well done! Fantastic, beautifully crisp against the blue sky. Excellent contrast in color and light. 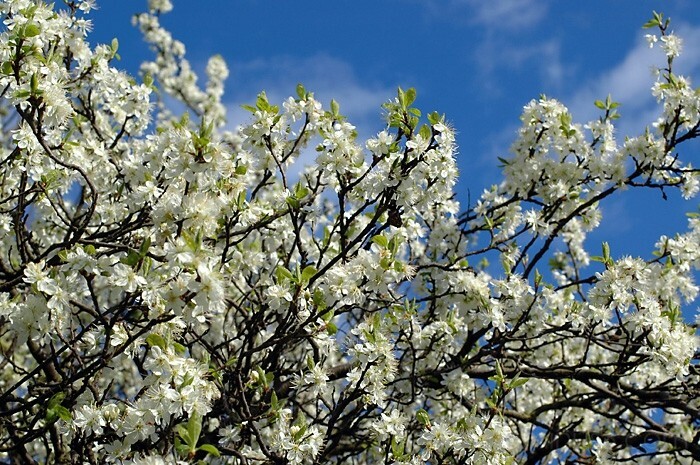 This is beautiful Richard, so fresh, the blossom looks beautiful against the blue sky. Nice bright fresh spring shot Richard! Looks like the sky exploded. Good work utilizing the sky.